Calling out Sydney-siders and passer-throughs! 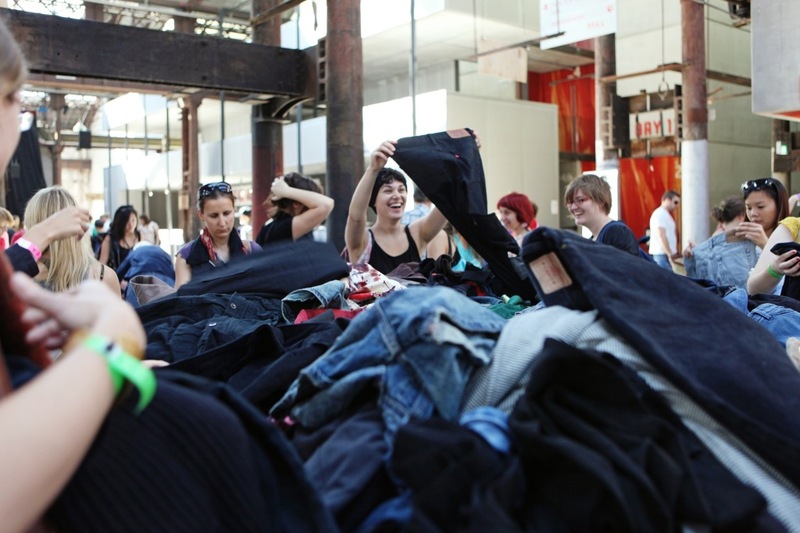 On the 22nd July, The Museum of Contemporary Arts will be holding a mass clothing exchange, for free. 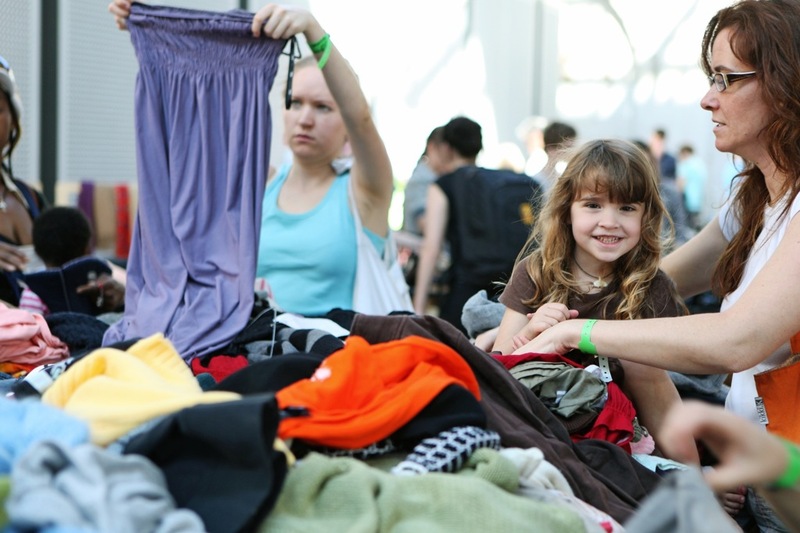 Simply bring up to 10 pieces of clothing or accessories and swap it over, for the same number of items you bring. For example, if you bring 9 pieces, you can take home nine items. The MCA are looking for pieces that are of quality, so everyone goes home happy and proud with their new, pre-loved garments. There are a few guidelines, like no underwear please, so before attending, check out the MCA's website here. You can also find The Clothing Exchange's website here, to learn about entry times and to find the address.